Hi, Good post. I can’t wait to read more of your blog. Thank you Jacquline. 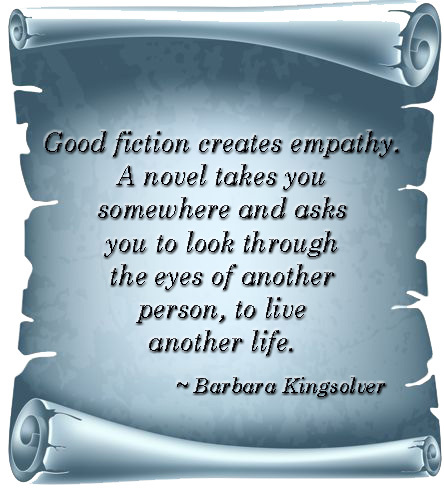 Welcome to Fictionophile!